What is the 'Send Money' option? XE Money Transfer is our international payment service that has transferred over $250 billion across 127 countries. To send money, tap 'Send Money' and click 'Get Started' to register for XE Money Transfer (will open in separate browser). 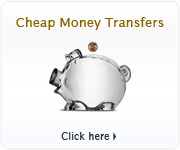 For more information, visit XE Money Transfer. 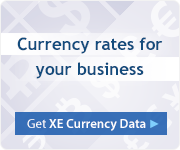 Note: The rates in XE Currency are mid-market rates, not transactional rates. 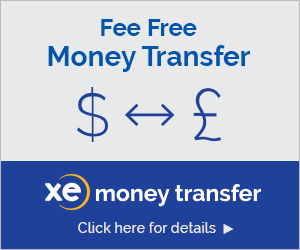 To get a quote for XE's transactional rates, sign up for our XE Money Transfer service to find out more information.